To instill a sense of dignity and hope in each child. Giving them the opportunity to experience a safe and healthy childhood that promotes healthy lifestyles, and successful futures through the use of sports. Offering assistance that provides a gateway to available social services for the benefit of at risk youth and their families. Every child in our program and their family will have the needed skills and resources to be successful. 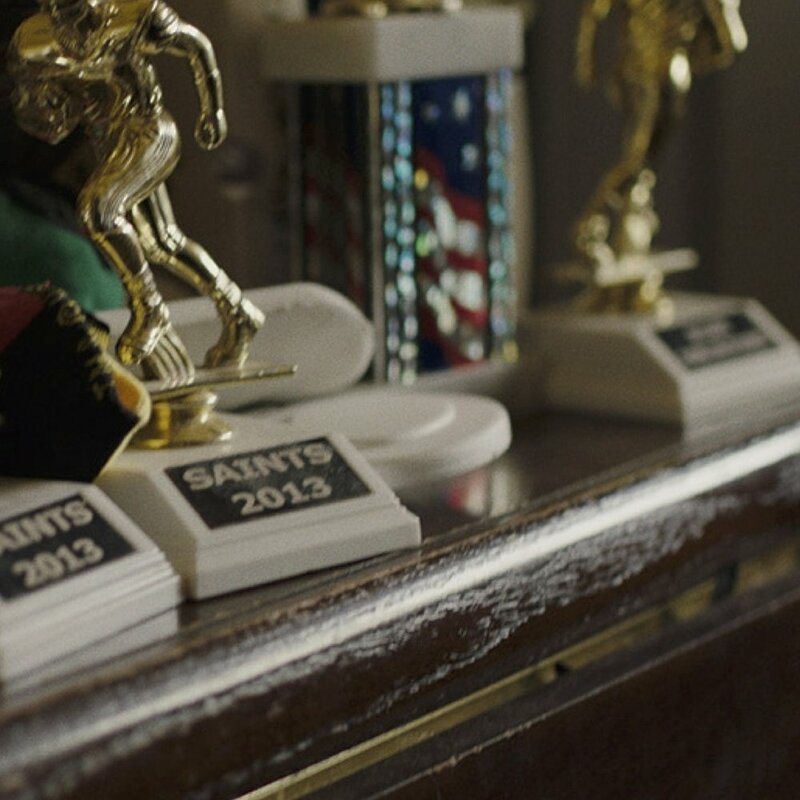 Fifth Ward Saints North will be the number one provider of social-emotional athletics. The Fifth Ward Saints North plan to build a nationwide organization that strive to positively influence the lives of disadvantaged youth and their families through the use of athletic programs and social services.